A great collection of original sheet music editions for piano players of all ages. 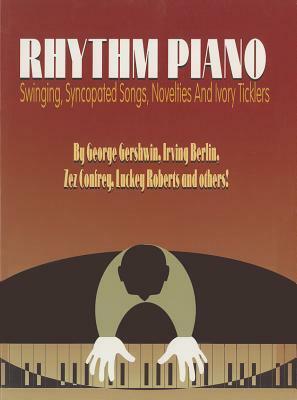 Rhythm Piano contains the biggest hits from all the Tin Pan Alley masters, ragtime pioneers, and jazz giants who shaped this uniquely American music. Titles (and composers) include: Alexander's Ragtime Band (Irving Berlin) * Bethena (Scott Joplin) * Kitten on the Keys (Zez Confrey) * Palm Beach (C. Luckey Roberts) * Swanee (George Gershwin) * Toot, Toot, Tootsie! (Gus Kahn) and many more!